With Ananda Pure Yoga Teacher Trainer Certification, you will be qualified to be the lead teacher in an Ananda Pure Yoga 200 Hour Yoga Teacher Training. Who is the Ananda Pure Yoga Teacher Trainer Certification for? You have completed a 300 Hour Yoga Teacher Training, and you are registered as a 500 hour RYT with Yoga Alliance. One of your Yoga Teacher Trainings must have been completed with Ananda Yoga & Detox Center: 200, 300, or 500 Hour TTC. You are an experienced 200 Hour Teacher (E-RYT 200, RYT 500), or you will be within 6 months of your Ananda Pure Yoga Teacher Trainer Certification program. This means that you have at least 1,000 hours of teaching experience since completing training with a RYS 200. 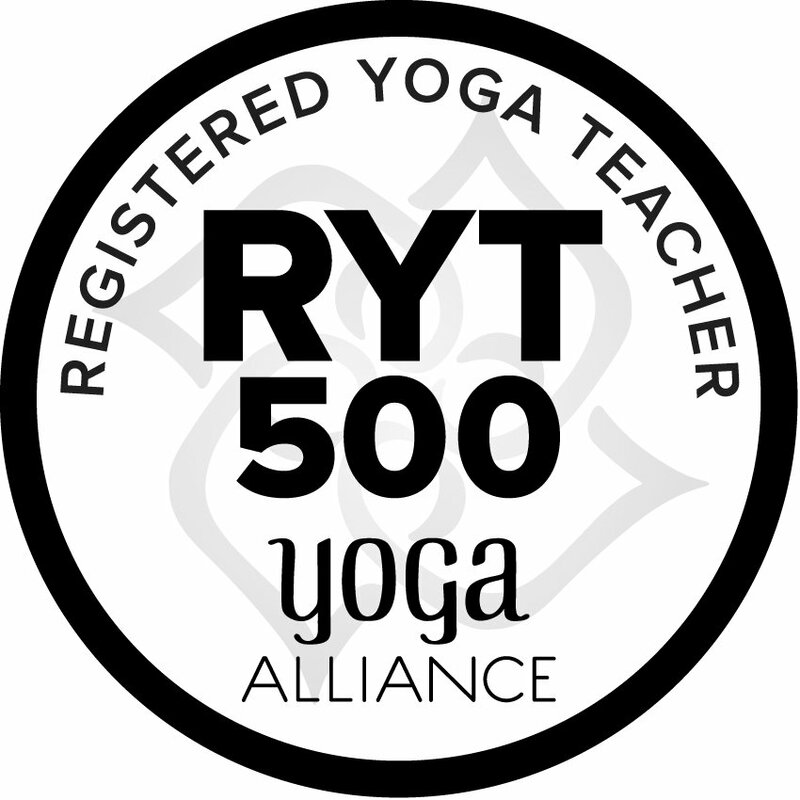 Teachers can register as an E-RYT 200, RYT 500 if they have successfully completed a 500-hour yoga teacher training that is registered with Yoga Alliance and have taught a minimum of two years since completing training with a RYS 200 or RYS 500. The 500 hours of training can either come from one school or can be a combination of a 200-hour training plus an additional 300-hour advanced teacher training from a different RYS. Applicants must submit 1,000 teaching hours for this designation which must be completed after completing training with a RYS 200. 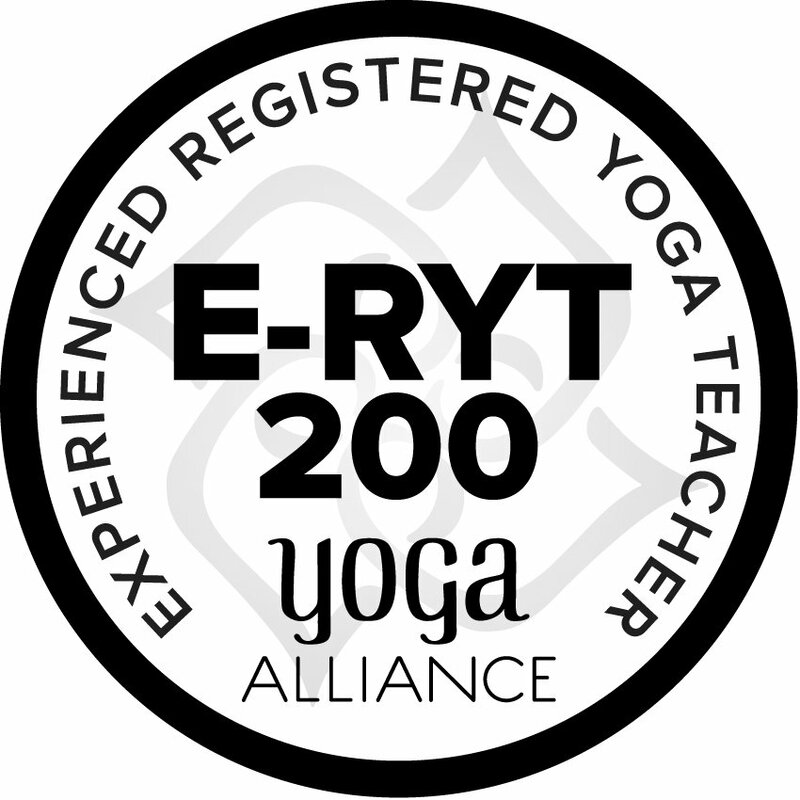 Once registered, an E-RYT 200, RYT 500 is able to provide continuing education classes and workshops to other teachers and can be a Lead Trainer of a 200-hour teacher training. What is included in Ananda Pure Yoga Teacher Trainer Certification? You will be a lead assistant in an Ananda 200 Hour Yoga Teacher Training. This experience is invaluable before leading your own training. You will spend two weeks of direct mentorship/internship with Ananda’s Yoga Programs Director. The focus of this mentorship will depend on your specific needs, but will include coaching on program administration: marketing, email and response templates, and guidance on building your support team. You will be required to read and report on Ananda’s recommended reading list for our Yoga Teacher Trainings. You will be required to demonstrate knowledge and proficiency in various topics of anatomy, pranayama, and yoga philosophy in a workshop and lecture format. What is the benefit of this certification program? This is the next evolution of your yoga teaching career. Our 200 Hour Training prepares you to teach yoga classes and privates. Our 300 Hour Training prepares you to teach workshops and retreats, and further develops your teaching skills in all regards. Our Certification Program prepares you to train yoga teachers in our 200 hour training format. Our certified teachers will receive continuing guidance and support. We will feature your trainings on our website, in our newsletters, and in our social media. Our certified teachers will receive full access to our training manual, syllabus, and all course teaching materials and instructional tools. We WANT our certified teachers to lead 200 hour trainings at our main location on Koh Phangan, and other locations around the world. Without this program, it could take you 5 to 10 years before you develop the knowledge and the student following to host your own teacher training. Our program will place you on the fast track to unlocking the next stages of your teaching potential. Q. Where will the 200 hour Ananda Pure Yoga TTC that I teach be held? A. The TTC that you teach can be held at Ananda’s main location in Thailand, at another resort in a remarkable location, at one of our future Franchise Locations, or at your studio anywhere in the world. Q. How will I be paid for the 200 hour TTC that I teach? A. For trainings that we organize at Ananda’s main location, rented resorts, or Franchise Locations, you will receive a generous percentage of the profits generated for that specific training program. There is zero upfront financial liability to you, as we provide all accommodation and food for your training. For trainings that you organize, held at your studio or privately booked locations, you will receive 100% of the profit generated by your program. You will be fully liable for any costs associated with the delivery of the program. We will still market and advertise your course, and Ananda will retain 15% referral on students that we enroll into your course. Q. How long does this certification last? A. This certification will stay valid indefinitely, as long as you maintain your certification and continuing education requirements with Yoga Alliance. Q. Do I need to register as a yoga school (RYS) with Yoga Alliance? A. No. You can operate under Ananda’s RYS, and use our manual and training materials. Q. How much does this certification cost? A. The cost of this valuable training is $1,500 USD. The qualifications of entry for this program are not easily attained. Yet, we want you to teach for us! Here is our offer to you. When you complete this certification, and then lead an Ananda Pure Yoga 200 Hour Teacher Training for us, we will reimburse $1,000 of this certification fee to you as an incentive bonus. Do you meet the requirements to take our Yoga Teacher Trainer Certification? Become a Lead Ananda Pure Yoga 200 Hour Yoga Teacher Trainer! Tell us which training you took at Ananda Yoga & Detox Center. Tell us about other trainings you have taken. Tell us when you reached or will reach 1,000 hours of teaching experience.